The upcoming Women’s Division 2 league will commence on the weekend of 26 May 2019 (Sunday). This league is expected to run through to early September 2019. More details of the league will be released to all soon upon the confirmation of the 3 other promoted teams. Below are the list of qualified teams for the upcoming Women’s Division 2 league. 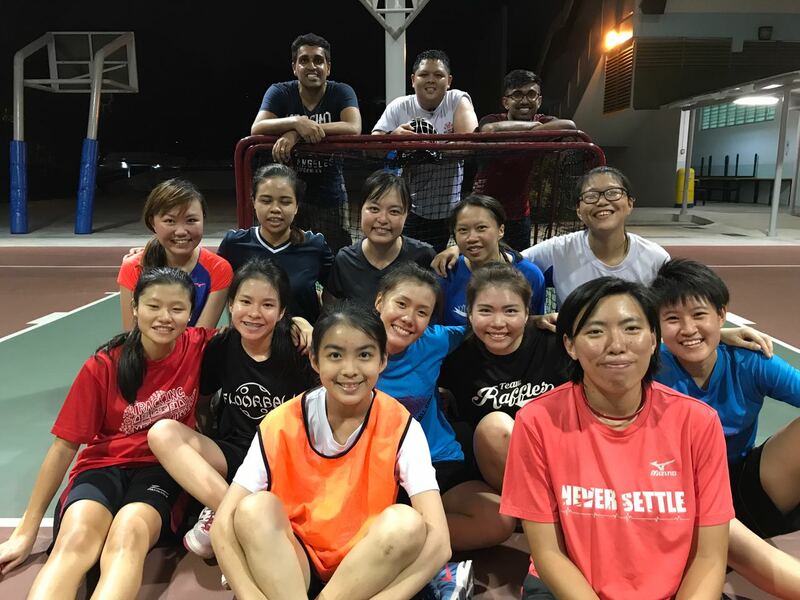 With KBFF consisting of two teams, being able to spend time together apart from floorball training is precious. We had our first team bonding session tonight. What happens in the team stays in the team hehe! Thanks to Wanyi and Aisyah for organising the games and Yalı for settling our annual photoshoot. We cannot wait to see the final video! 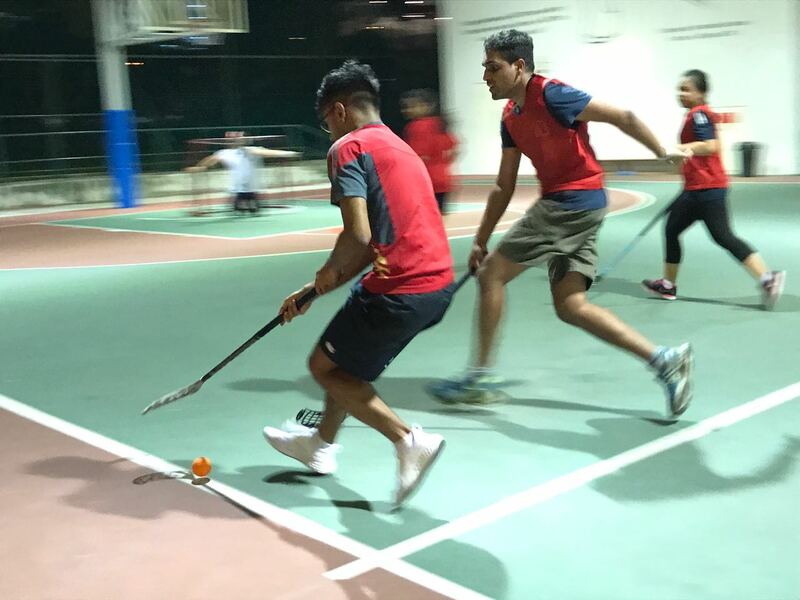 #TGIFloorball yesterday, our weekly social seriously just for fun floorball session, was literally a ball of fun. We got to know two new players. One had not touched her stick since her pre-U days so it was a good feeling to be the place she fell in love with floorball again. Better yet, our current #TGIFers are improving and are starting to give our macho keeper a harder time. Today, a good friend asked me what my vision was for KBFF. I had not really thought about that. Perhaps I would say for now that we want KBFF to be a team for women of all ages and backgrounds to be able to be themselves without judgment and play safely with neither prejudice nor sexism.